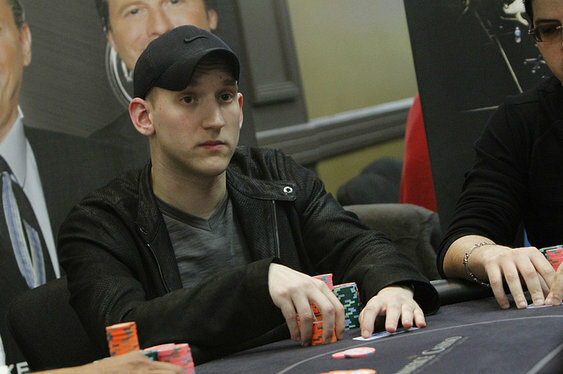 Jason Somerville, the PokerStars pro and Twitch pioneer, has just penned a deal with leading daily fantasy sports betting site DraftKings. Broken by Legal Sports Review and picked up by subsequent media outlets, the story of Somerville signing for DraftKings is yet another example of the merging of the worlds of poker and daily fantasy sports. Naturally for Somerville as an individual, the recent deal is a testament to his hard work in the poker streaming arena and his popularity within the community. Indeed, with daily fantasy sports operators looking to bridge the gap between poker players and sportsbetting, the move appears to be one that will complement each industry. Although the terms of the deal haven't been made public, it's believed Somerville's new relationship won't impact on the one he currently has with PokerStars despite the poker site recently entering the daily fantasy sports market. What is most likely to happen is that Somerville will use his influence on social media and Twitch to help push the DraftKings brand. Following the agreement of a new two-year deal with Twitch, Somerville has resumed his popular Run It Up stream and he 's already entertaining thousands of fans. Indeed, his most recent broadcast attracted well over 10,000 viewers and as the series continues it's likely he'll attract well over 100,000 in total. This kind of marketing power is something DraftKings will no doubt be looking to capitalise on as the pair's relationship evolves over the coming months.